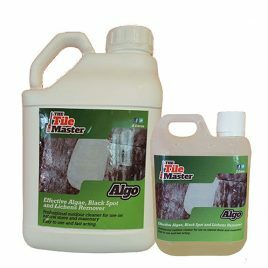 TileMaster Algo is an effective Algae, Black Spot and Lichen remover. 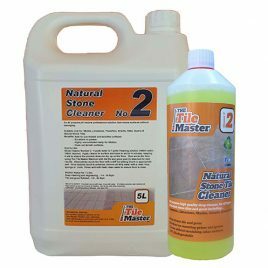 A professional outdoor cleaner for use on natural stone and masonry. Easy to use and fast acting. 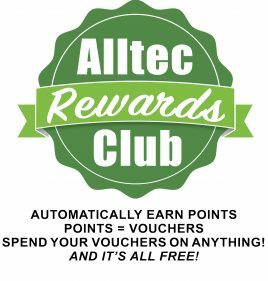 What will it remove: Algo is a professional grade outdoor product which is ideal to clean and remove the unsightly look of algae, grey lichens and black spots from all masonry and natural stone. 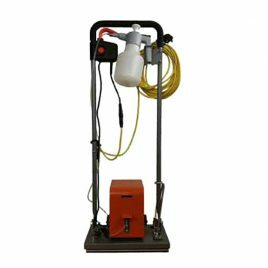 The TileMaster Machine allows you to take hard floor cleaning to the next level. 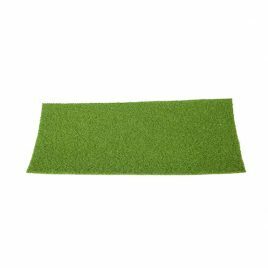 The lightweight (20kg) has a range of quality pads to allow you to tackle many different types of hard surfaces. 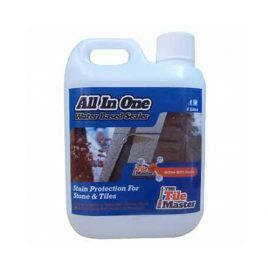 All in one sealer is ideal to seal and protect all your natural stone and man-made tiles and give great stain protection on Marble, Limestone, Travertine, Granite and Highly Absorbent Stone and Ceramic Porcelain. 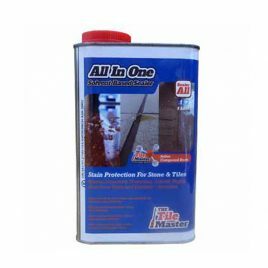 All in one sealer is ideal to seal and protect all your natural stone and man-made tiles and give great stain protection on Marble, Limestone, Travertine, Granite and Highly Absorbent Stone and Ceramic Porcelain. 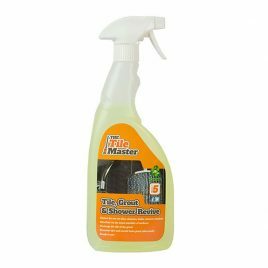 Using The Tile Master” Active Compound Resin” Protection System, your tiles are protected from dirt, grime and daily food spills with our invisible and breathable sealer. 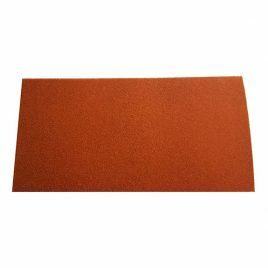 The Diamond 1500 Grit Pad - No. 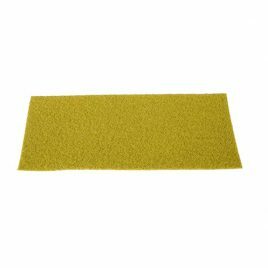 3 (yellow) is our fine pad - This pad is working the stone and starting the polishing sequence to leave a semi reflective finish. 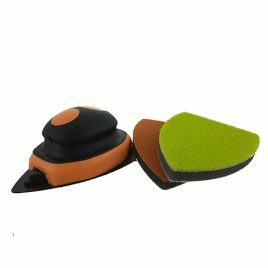 This will leave most stones with a level of polish and an element of anti-slip. 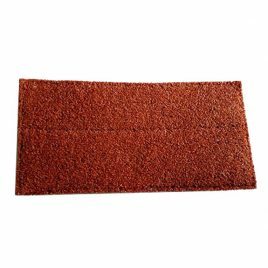 The Diamond 8000 Grit Pad No. 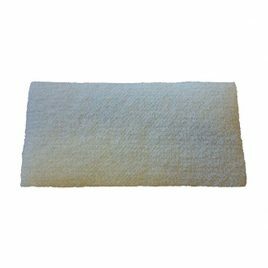 5 (white) is the high shine pad - This pad leaves a clear reflective high shine to a floor. 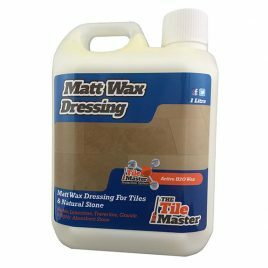 TileMaster Matt Wax Dressing is an ideal surface sealer to protect natural stone and give a wonderful matt finish. 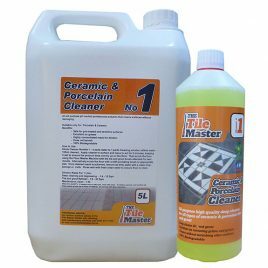 TileMaster Natural Stone Cleaner No 2 is a gentle but effective cleaner containing a degreaser to deep clean your tiles. 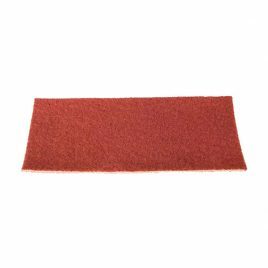 This is ideal to clean and remove built up dirt and grease on all types of natural stone tiles. Cleaner No2 also effectively cleans polished, unpolished, honed and all acid sensitive surfaces. Heavy Duty Extreme Grease Remover and Cleaner No 3 is ideal to remove heavy built ups of dirt and grease in even the most extreme cases, or to renovate very old and tired floors. 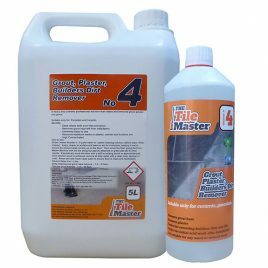 Cleaner No 4 is great for cleaning your ceramic & porcelain tiles after they have been laid. 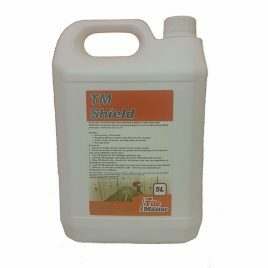 Great acid wash product to remove, grout, plaster and builders dirt and residues. 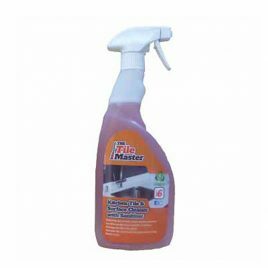 Cleaner No 5 is a gentle but effective cleaner containing a degreaser to deep clean your shower area and bathroom tiles. 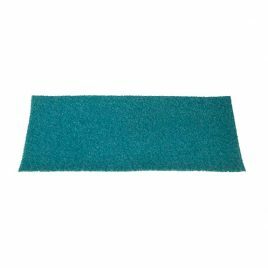 This is ideal to clean and remove built up dirt, body fats, water marks and light lime scale from your shower, shower glass, stainless steel taps and sink and bath ware. 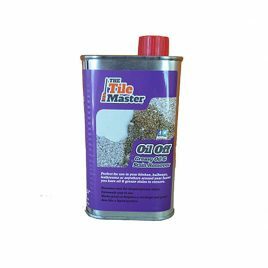 TileMaster Cleaner No.6 is a kitchen tile and surface cleaner designed to effectively remove dirt, grease, fat and general soils within your kitchen. 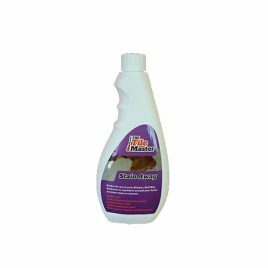 This outstanding product is fast acting and starts to work on contact making for quick and fast removal of soils and leaving your grout lines and tiles bright and hygienically clean again. 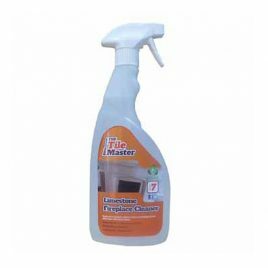 TileMaster Cleaner No.7 is prefect for deep cleaning and stains removal for unpolshed, honed and dull limestone and sandstone fireplaces. 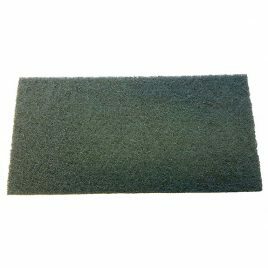 TileMaster Pad D is a chemical free non-abrasive cleaning pad which is perfect for cleaning with just water in areas where chemicals cannot be used. 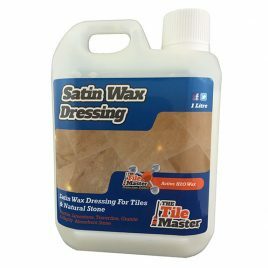 TileMaster Satin Wax Dressing is an ideal surface sealer to protect natural stone and give a wonderful satin finish. 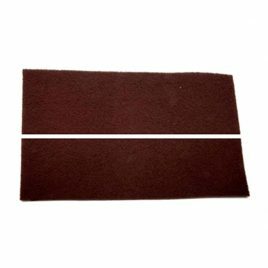 The TileMaster Tile & Grout Scrubbing Pad is for use with the TileMaster Floor Machine and is designed to deep clean both your tiles and grout. 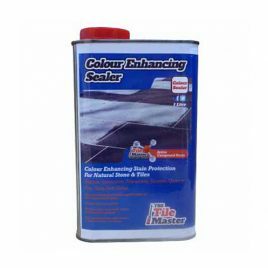 The TileMaster Applicator Kit is perfect for applying sealers to a variety of hard floors. 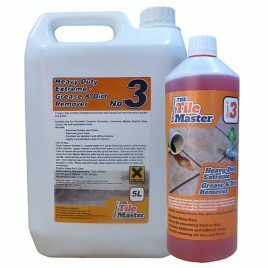 TileMaster Oil Off is specially formulated to remove oil and grease stains. 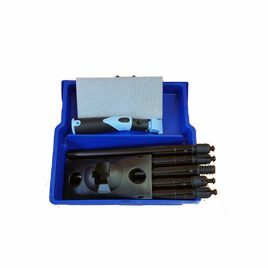 Ideal for removing household food and drink stains from marble, granite, limestone and porous stone.